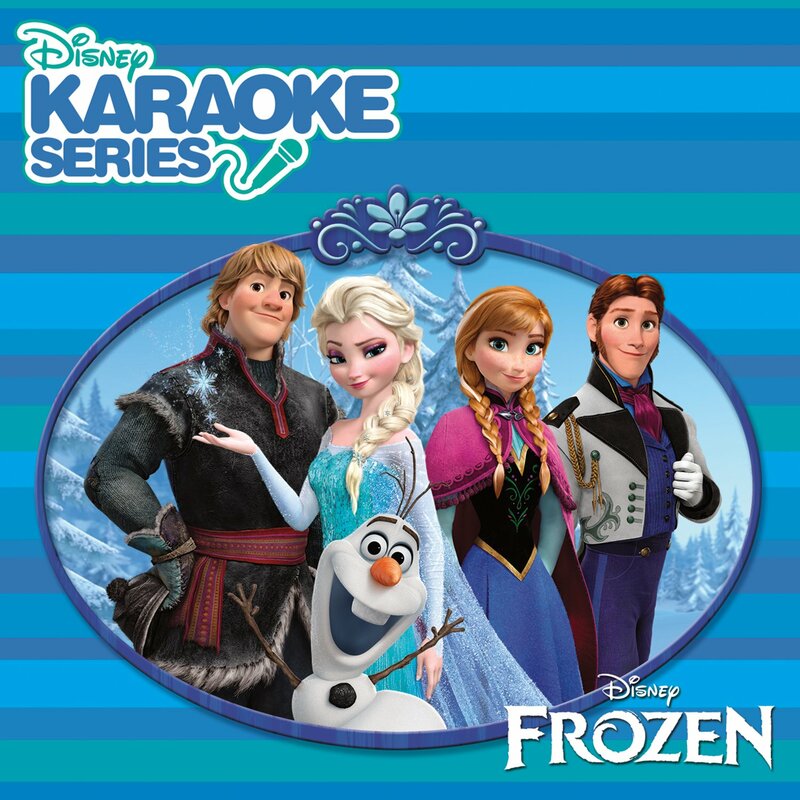 The brand new Disney Karaoke Series: FROZEN CD is here! Sing along to your favorite songs from the Academy Awards winner – Best Animated Feature FROZEN. The CD features eight instrumental plus eight vocal tracks, including ‘Let it Go,’ winner of Academy Awards – Best Original Song, our favorite duet ‘Love is an Open Door,’ and Olaf’s big winter hit ‘In Summer’! >> In case you missed my posts earlier today, the Frozen’s Sparkle Princess Elsa doll is also currently available! 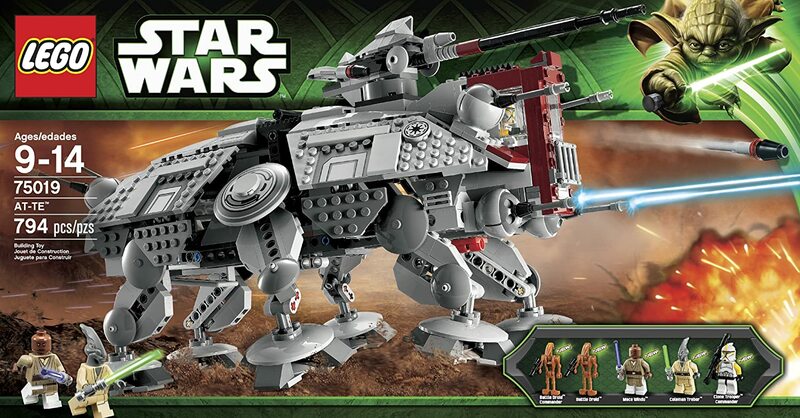 Buy 1 Get 1 40% Off LEGO Sets & Nerf products! The 40% off will apply during the final steps of checkout (see screen shot below for example). 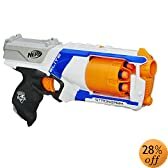 *Remember Amazon pricing and promotions can change at anytime. FREE P&G Coupon Booklet mailed to you! Hurry to request a FREE P&G product coupon booklet to be mailed to you! Limited quantities available. US mailing addresses only. YAY! Vistaprint has a limited time offer on their custom t-shirts! Now through June 1st they are offering $5.99 customized T-shirts! BONUS: If you are a new customer you will also score FREE Shipping ! Use promo code MYSHIRT to make your custom t-shirt just $5.99. You can even choose to upload your own photo at NO additional charge. I love creating custom shirts on Vistaprint and at this great price its worth ordering a few! Amazon has a variety of Unisex Geneva Silicone Quartz Analog Wrist Watches priced at just $3.71 + FREE shipping! With 14 different colors to choose from there is a style to suit everybody’s taste. Disclaimer: This is a sponsored post written by me on behalf of TravelPony. I was not persuaded to provide a positive review. All thoughts and opinions are my own. If you’re looking to save money on an upcoming vacation, let me introduce you to a wonderful travel website called TravelPony. They offer discounted hotel rates at over 20,000 hotels Worldwide! All the rates you’ll find on TravelPony are below market pricing so you’re sure to save a bundle when you use their site to book a room. Unlike most travel websites TravelPony has a unique referral program that offers New Members $35 off their first booking and when you refer friends you will also earn a $25 website credit after your friend completes their travel, so its a win-win deal! To get this FREE $35 credit just sign up for your FREE account here. In addition to their already reduced pricing and referral program they frequently offer promo codes to further discount their already low prices. To get a feel for how easy the website is to navigate I was offered travel credits to book a hotel room. Without a doubt TravelPony is one of the easiest travel sites to use! It is very user friendly and takes just a few moments to search, book, and confirm your reservation. I needed to book a hotel room in Buena Park for an event I was attending over Memorial Day weekend, so I checked rates and availability on TravelPony and then for comparison sake I checked other travel sites to see where I could find the best deal. TravelPony had their competitors rates beat by a few bucks, so I happily booked my reservation through TravelPony! My hotel stay was wonderful and thanks to TravelPony I got the best price around. To get started on creating an account to book your next vacation, you just create a FREE account – takes just seconds to do and then use their easy menu options to fill in the trip details to find the perfect hotel to suit your needs (see screenshot below for example). FREE Custom Keepsake Disney Map mailed to you! WOW! You can order a FREE customized Keepsake Disney Map. Just click on the Get Started button on the banner above ^^ to get started. Then you just sign in or create a FREE Disney account. Once you’re signed in you will place a check mark in the box next to the attractions you’d like to add to your map. Your FREE map mailed to your house. Please allow 2-4 weeks for delivery. Darlin’ Deals CONTEST ~ Guess when my Baby will be Born! With just 5 more weeks until my due date (YAY!!!) I thought it would be fun to have a ‘Guess the Day my Baby will be Born’ CONTEST! Helpful Info: My son was born on his EXACT due date! However that is actually very rare, only 5% of babies are born on their actual due date. Please be sure to leave your name in your comment along with the day and time that you guess my baby will arrive. You must be a fan on Darlin’ Deals Facebook page to enter for a chance to win. This giveaway is in no way affiliated or sponsored by Facebook, Twitter, or Pinterest. Must be at least 18 years old to enter. Winner will have 24 hours to claim prize once announced. The correct date of birth guess will be the deciding factor for winning. If more than 1 person guesses the date of birth, the time that is closest to my baby’s actual birth time will be the deciding tie-breaker. Darlin’ Deals Review & Giveaway ~ Educational Insights Design & Drill Socket To Me! Disclaimer: I was sent a complimentary Design & Drill ‘Socket To Me’ game to review. I was not persuaded to provide a positive review. All thoughts and opinions are my own. With Summer quickly approaching there are sure to be some days that are just too hot to leave the house. Games are always a fun way to beat the indoor blues, and Educational Insights has a wide variety of games and toys that are not only enjoyable but educational as well! This month I had the pleasure of reviewing the Design & Drill ‘Socket To Me’ game. This game comes with 4 plastic shaped items: Robot, Boat, Race Car, and Rocket each one having holes in it for the purpose using the plastic Socket Wrench to screw in the colorful plastic Bolts. With an emphasis on fine motor skills (and not to mention some physical work) this game will keep your little one busy for hours! The Wrench is very realistic and even makes the clicking ratchet sound that real Socket Wrenches make. My favorite thing about this game is that it really occupies your child since the bolts take some time to screw in and there are 30 bolts total. Best of all this game doesn’t require batteries, so its perfect to play for hours on end without worrying about draining the power. Its also very lightweight making it portable for outings and vacations. 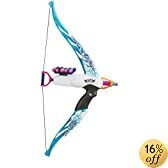 My only complaint about this toy is that the bolts can take awhile to screw in, so if your child becomes impatient easily you may have to assist them with a couple of finishing touches on the tightening of the bolts. Educational Insights generously offered to send a lucky Darlin’ Deals fan a Design & Drill ‘Socket To Me’ game of their very own! Enter for a chance to WIN on Rafflecopter form below. ALL entries will be verified. This giveaway is in no way affiliated or sponsored by Facebook, Twitter, or Pinterest. Must be at least 18 years old to enter and have a US mailing address. Winner will have 24 hours to claim prize once announced. Darlin’ Deals is not responsible for prize shipment. No monetary compensation was provided to Darlin’ Deals for this giveaway, only complimentary products were sent for review purposes. 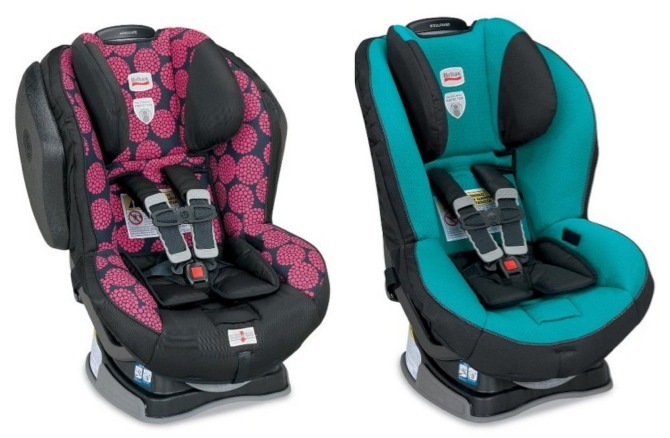 *HOT* Britax Car Seats on SALE + FREE $50 Gift Card! WOW! If you’re looking to buy a highly rated Britax car seat, you’ll want to check out this awesome promotion! For a limited time, Amazon is offering a FREE $50 Amazon.com Gift Card when you purchase a select Britax Car Seat! These convertible car seats support kids from 5lbs – 65lbs!